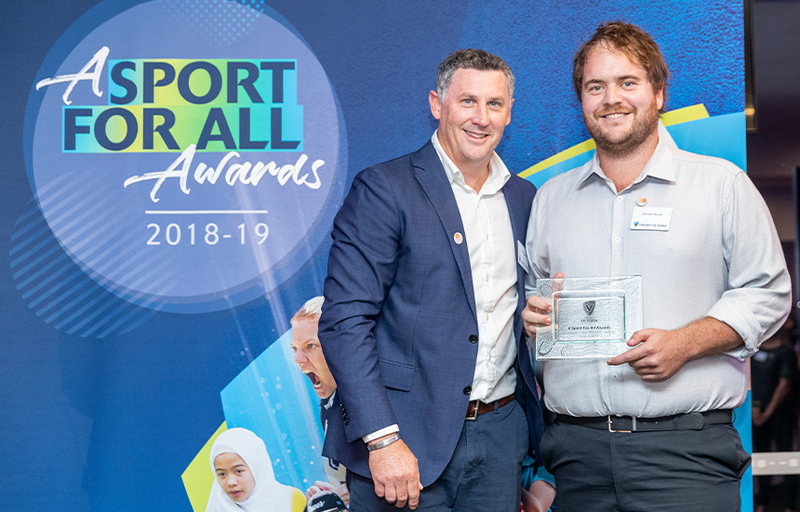 The awards were created in recent years to highlight and celebrate community cricket and recognise the achievements of our community clubs, associations, indoor centres, community organisations, administrators and volunteers. Many of these volunteers go above and beyond expectations to make cricket a sport for all Victorians. Cricket Victoria CEO Andrew Ingleton said the awards were an important opportunity to recognise the major contributors to grassroots cricket. “The volunteer workforce in Victorian, indeed Australian cricket, is critically important to our sport. We continually look at ways we can acknowledge and support the efforts of everyone involved in community cricket across Victoria”, Ingleton said. The awards ceremony coincided with Harmony Day, which celebrates cultural diversity. The awards ceremony was hosted by Belinda Duarte and each winner was presented with a beautiful Wathaurong Glass Award along with a certificate of appreciation.